The Power of 10 website provides extensive information on UK performances, ranking lists etc. Power of 10 only lists results that they are submitted to them above certain standards, so lists are not necessarily definitive from a club perspective. Sarnia Walking Club maintain comprehensive walking records on their Sarnia website. 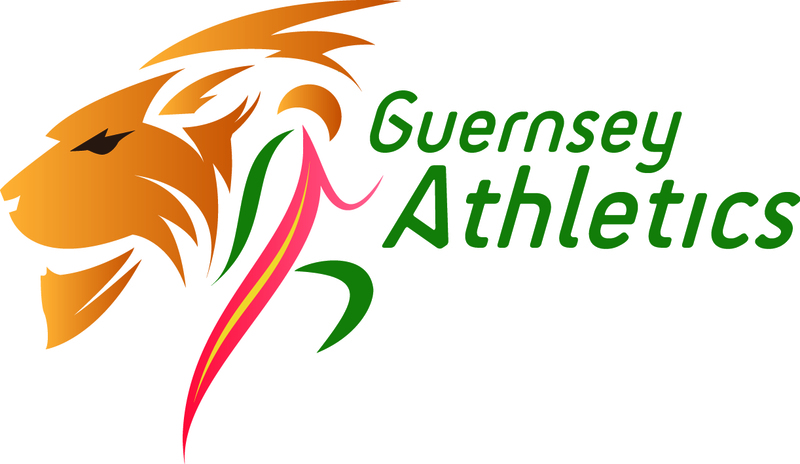 Walking records listed within this website are GIAAC Club Records.